Seeme & Liz > Parenting Tips (2 to 4 year olds) > Fun Kitchen Activities For Kids That Help With Learning! It’s true, thinking of your child “helping” in the kitchen is not a pleasant thought for many parents, including myself. It’s difficult not to think about the mess they may cause, or the safety aspect. However, we all know that the kitchen is one of the most social places in a home. This is where people gather to prepare meals and have conversations about pretty much anything. It’s also one of the places so much learning happens. This is even true for a kids play kitchen! With all of this talking going on, the kitchen is actually a great place for a child to learn language as well as many other valuable skills including: safety, new vocabulary, nutrition, etc. 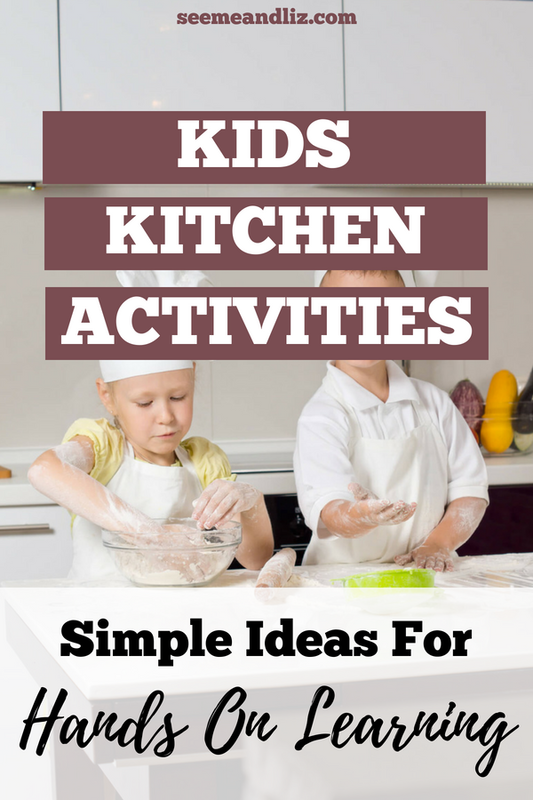 Surprisingly there are many fun and safe kitchen activities for kids! 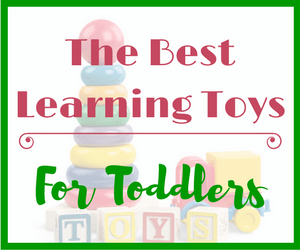 And all of these kitchen activities will seem like play time for your child. By interacting with your child in the kitchen, you are also helping their language develop. At What Age Can My Child Start With Kitchen Activities? I started letting my children “help” in the kitchen around the age of 2. This may seem young to some, and for some children this might be too young. You know your child best, so you need to decide what you are comfortable with. Children mature at different ages so this needs to be taken into account. Also, if your child has a disability or is delayed in certain areas, you may need to wait until they are a bit older. No matter what age you start letting your child “play” in the kitchen, remember to keep the activities to their level. I didn’t really let my children do the dishes until the age of 8 (but many parenting experts say that 6+ is fine assuming there are no sharp knives or fine china). What I did do when they were younger was fill the sink with some warm water and add a bit of soap and then throw in some some plastic dishes and cutlery! It’s just like doing the dishes in the eyes of a child. I started this with my children when they were each about 18 to 24 months old. We used The Learning Tower to make sure there were no falls off of chairs! Water play is a great time to work on language development and increase your child’s vocabulary. Talk about what you see: water, bubbles, plates, cups, forks, spoons, etc. Talk about what you feel: warm water, cold water, soft sponge/cloth, hard plate, wet, dry, etc. Talk about actions: washing, drying, splashing, etc. Turn your kitchen into a science lab! You don’t need to purchase science kits for kids, however if you run out of ideas, they are a fairly inexpensive way to keep the science activities flowing. A basic experiment you can easily do at home is to mix baking soda, water and vinegar together in a bottle. My kids have done this experiment so many times, yet they never get bored of it. They are fascinated by the fact that adding vinegar to the water and baking soda mixture can cause and “eruption”. We have also done the Rubber Egg Experiment. Simply place an egg (raw, in the shell) into a clear glass or jar and cover it with vinegar. You can add some food color at this point if you chose. The next day, pour out the vinegar and add some new vinegar (with or without more food coloring). By the following day, the egg shell will have disappeared to be replaced with a rubbery coating. Do you think the egg in vinegar will float or sink? What about when the egg is in water, will it sink or float? What happens to the egg shell when it is covered in vinegar? 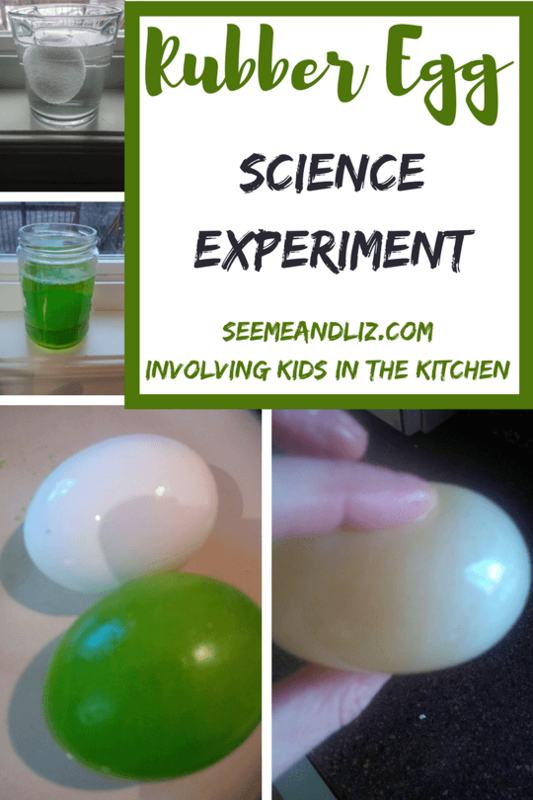 For more simple science experiments you can do at home, head to google/pinterest (or your preferred search engine) and enter “at home science experiments for kids”. You will find an endless amount of ideas! Though not as fun as “washing the dishes” this is still a great way to get little ones involved in kitchen activities. Get a small child’s broom and mop and let your child “clean” the floors. Talk about all of the things that you may find on the floor that need to be swept up: crumbs, dust, pet hair, etc. Show your child how to move the broom back and forth or pushing the dirt onto a dustpan. Once the floor is “clean”, wet the mop (not necessarily a toy mop) and show him how to really get the floors clean! This is also a great turn taking activity. 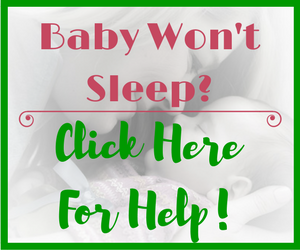 Work on “my turn” and “your turn” with yourself and your child or with the child’s siblings. 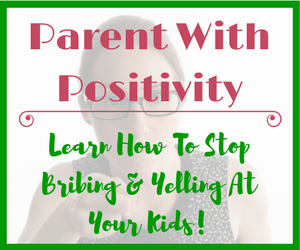 This may seem really scary to some of you (it can get pretty messy), but it actually does not need to be, especially if you do most of the prep work before inviting your child to help you. There are many simple and healthy recipes that you can use. One of my favorite recipes is this one for quinoa pumpkin banana bread (although it’s not that simple – but it is delicious). Baking and cooking are kitchen activities that children can get involved in from a fairly young age. At first your child will be more of an observer, and probably taste tester, but soon she will actually be helping to some extent. 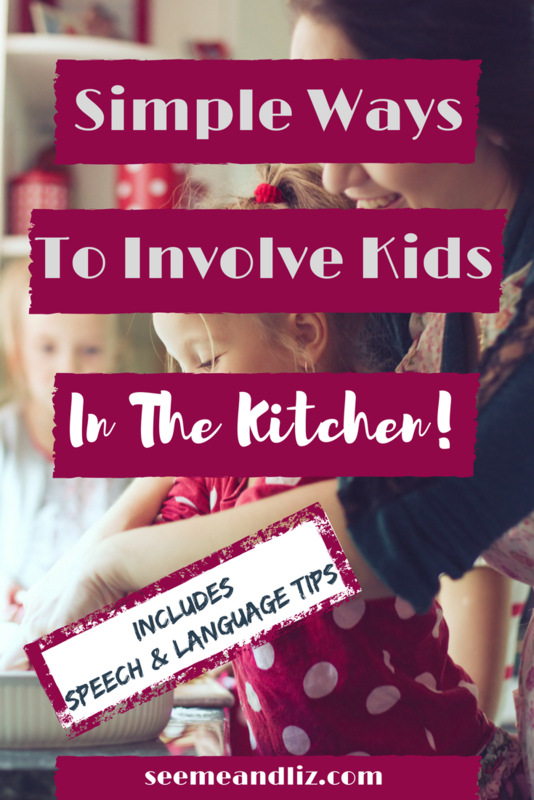 There are so many opportunities for language building in the kitchen! Setting out pre-measured containers for your child will help simplify the baking process. This helps a lot because kids have short attention spans and just want to get to the good stuff. They don’t want to have to wait for you to get everything ready. My kids and I have had a great time making banana bread and talking about what happens during each during each step! Shortly after my daughter turned 9 she asked me if she could try baking a cake without a recipe. I was hesitant at first but then thought “what’s the harm, the worst that can happen is it won’t turn out”. We talked about various ingredients needed in baking to make a dough rise, stick together, etc. After going over some basics she decided she was going to make a vanilla, cranberry marshmallow loaf. I explained that there was a good chance we wouldn’t be eating it. But to my surprise it actually turned out and the whole family enjoyed it. Unfortunately because there was no recipe and we didn’t write anything down so we have never been able to recreate it. What Other Fun Kitchen Activities For Kids Can You Think Of? 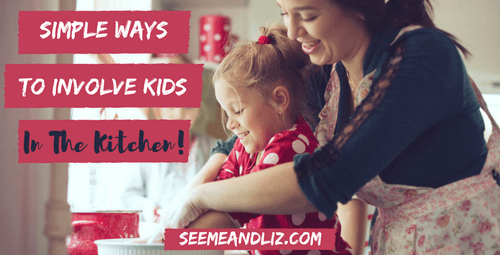 There are so many ways to get kids involved in the kitchen. If you aren’t sure of what kinds of recipes to get started with there are literally hundreds of books to choose from with kid friendly recipes and how kids can learn in the kitchen. Do you have any suggestions for other kitchen activities for kids that can help promote language development? If so, please leave a comment below. Our youngest straightaway grabs the mop and helps clean the floor, shes only two but wants to be involved in everything we do. We even have a plastic vacuum cleaner and she loves to pretend to vacuum when we do. Getting kids interested in food and cooking is also a hugely valuable skill. That’s great Vaughn! Hopefully she will continue to enjoy mopping and vacuuming as she gets older. But it seems when kids figure out that it’s actually work and not play the novelty wears off! However, if that is the case, the skills your daughter is learning now while she plays in the kitchen will still benefit her later on! 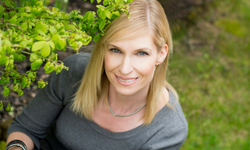 Hi Tanya, thank you for this post, it takes me back to when my own 3 were younger. They used to love playing in the kitchen, they used to turn it into a cafe and would come with a piece of paper and a pencil to take our orders lol. Helping with the dishes was not something they really took too and they are still the same today, don’t like washing dishes. You have given lots of great ideas for things to do and I think it is a great way to spend time with the children as well as keeping them away from all the game consoles that most of them prefer nowadays. I don’t think there are many kids, or adults, who admit that they enjoy washing dishes. My kids who are 9 and almost 11 still love playing in a sink full of water. But if I add dirty dishes to the mix, the fun somehow disappears. But they know that helping out with the dishes isn’t always an option. 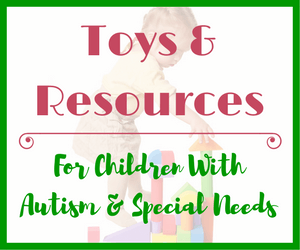 There are so many activities for children that do not involve screen time! Hi Tanya, These are wonderful ideas. My son is phoning me from college to talk about cooking techniques. I am so happy that my insistence that he be aware and involved in food prep would have such rewards. It’s so true that involving the kids with the everyday activities is a natural language opportunity. You have a fine looking site here, my dear! Thanks for your comment! I hope that parent’s will learn through my site that there are opportunities for language and learning in so many day to day scenarios. Involving kids in kitchen activities will teach them so much more than simply learning to cook. Thanks for your kind comment Jovo! I hope others find the information that I provide useful. 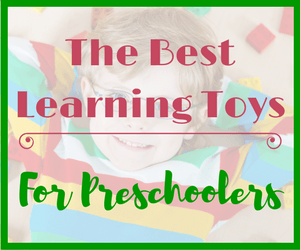 I have years and years of information about child language development and play to share with others. I always had the kids in the kitchen helping me in the guise of fun activities! Warm soapy water was one favourite but baking topped that, they are all good cooks today. I carried on with the fun activities when my Grandaughter arrived. She loved sitting in her high chair (around 2yrs) with some mushrooms and a small blunt knife “helping” me to prepare dinner. It makes me happy to hear that you were able to enjoy some quality time in the kitchen with your kid and now your granddaughter. Have kids “play” in the kitchen can definitely be an overwhelming thought for some parents, especially those that both work full time. Things are rushed and adding kids into the mix can turn dinner time into chaos. But that is what weekends are for! I always encourage people to set some time aside to let their children experience some fun kitchen activities. You are right Matt! Involving kids in the kitchen early on can show them that being in the kitchen can be fun. My daughter (7.5 years old), is always asking to help me cook. Some days when we are in a hurry, it is definitely a hassle and I explain to her that although I like her help, sometimes it is better if I work on my own. But I always try to set aside some time to allow my children to either watch me cook or even help out. I also always make sure to teach kitchen safety. This is also so important. And a great way to teach new vocabulary to kids. Perhaps this will be my next post. Great advice! The kitchen is the heart of an abundant home. Cooking with children is a great way to spend time with them and give them lasting memories. Thanks for sharing your thoughts! Thanks Ahnna! I am glad that you liked the post.